They are filming on the Flight Deck now- as I type they are doing a scene with Cillian Murphy, Chris Evans, Troy Garity and Benedict Wong. 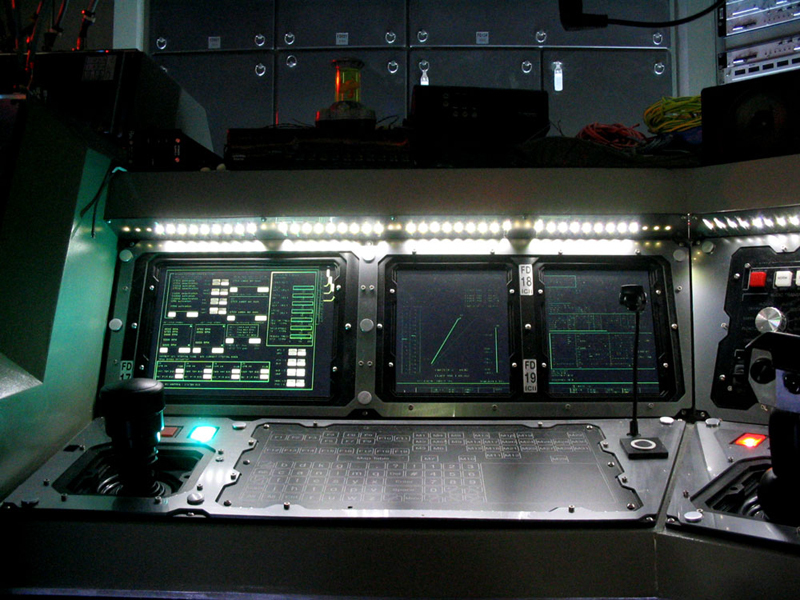 The Flight Deck is the most ‘tecchy’ of all the sets. There are monitors, wires, dials and switches everywhere. The ceilings are low, the space is cramped… but, oh, the captain’s chair is comfortable.